Return to Golders Green home page / Hampstead Congress home page / Muswell Hill Weekday FIDE Rapid / Southend Easter Congress / Hendon FIDE Blitz. ALL PLAYERS – Ideally you should be a current member of the English Chess Federation at SILVER level or above (as it will be cheaper for you!) and quote your ECF membership number when entering. 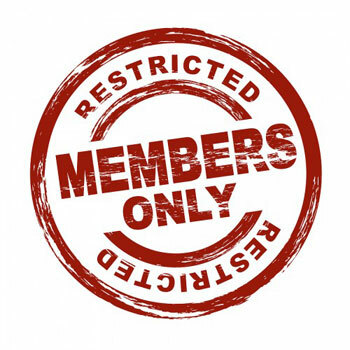 Check your membership status here - https://ecf.azolve.com/MemberFinder.htm. Ring 01424 775222 to join or visit the ECF website. Non-ENG PLAYERS Players who belong to a FIDE nation other than ENG (e.g. SCO or USA) don’t need to belong to the ECF but it will cost them more to play. HOWEVER you do need to quote a FIN (FIDE Identification Number) with your entry. Non-English players will have to obtain a FIN from their national federation or ask me, and I will do it for you. English players – I will register you with FIDE directly. Please check the MOST RECENT rapidplay grades (published January and at the end of July each year) when entering – check your current English Chess Federation grade here. By filling this form you undertake to pay the entry fee of £25.00 for Adults and £23.00 for Juniors. Players who are not ECF Silver members or above will be charged £33.00/£31.00 (U16s) to enter. Please note the grade limits for the sections – and double check your grade BEFORE entering.ALL sections are FIDE rated and ECF graded. Your FIDE ID code is essential for us to identify you.